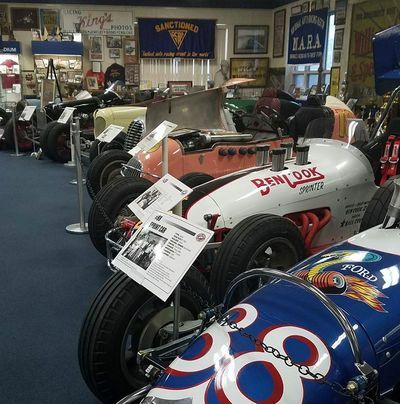 A Motorsports show highlighting short track racing from across many different disciplines. 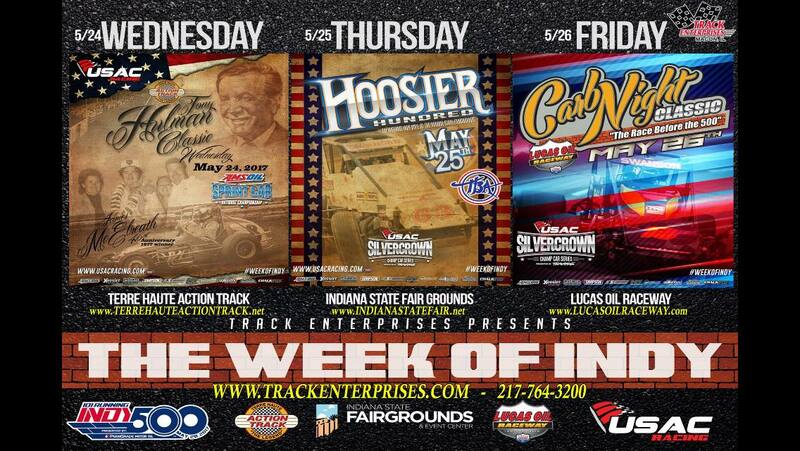 Based out of the Racing Capitol of the world Indianapolis, IN. Sikeston, MO native Daron Clayton sits down with host Bob Shutt for lap one of the Full Throttle Motorsports Hour. 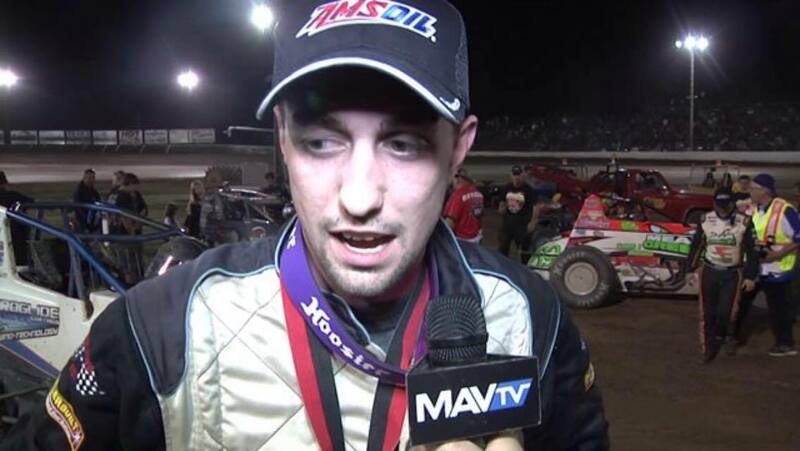 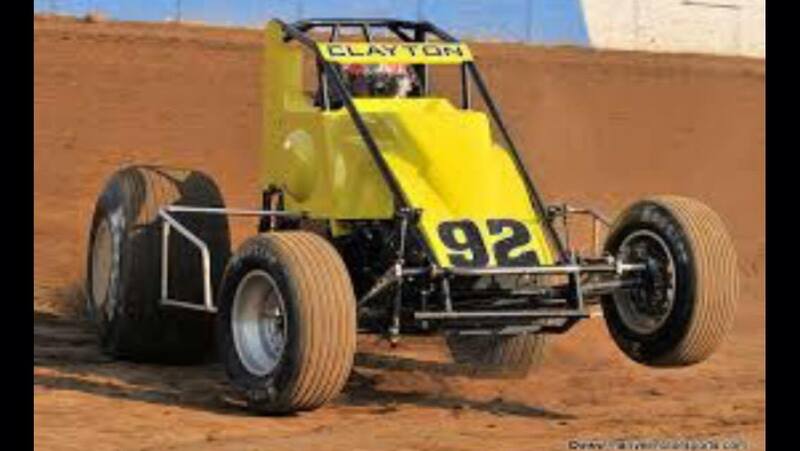 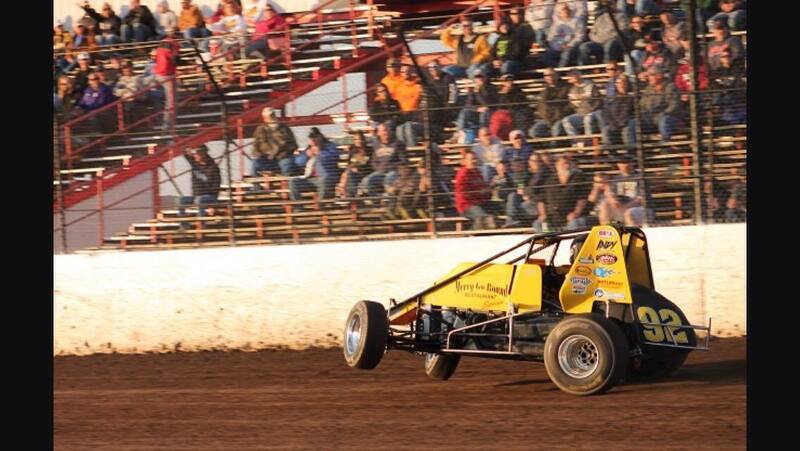 Daron has many USAC Sprint wins on his resume, a few highlights are the Tony Hulman Classic at Terre Haute, IN and a two time winner of the Haubstadt Hustler in Haubstadt, IN. 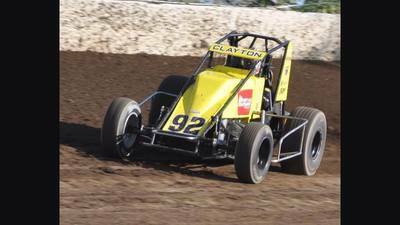 Clayton is looking to get back on track in 2017 after a short hiatus. 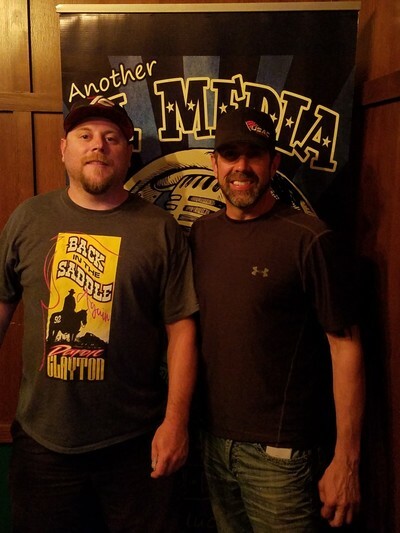 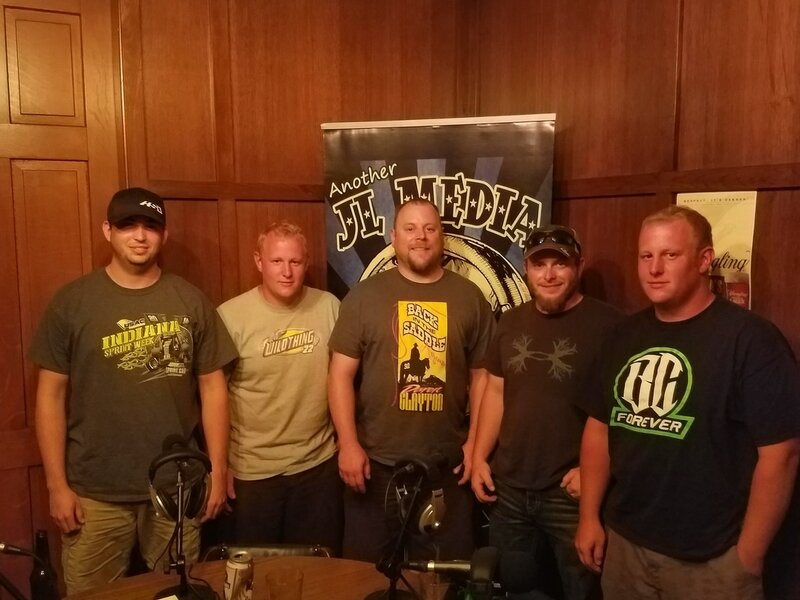 "Week of Indy" Lap 2 of the Full Throttle Motorsports Hour is up! 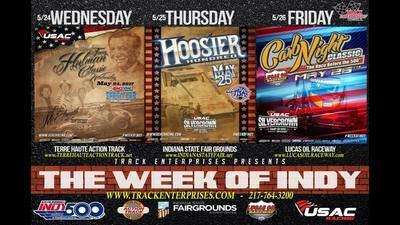 Co-promoter Tom Johnson and driver Joe Liguori preview the upcoming Hoosier 100. Then recent Phoenix Silver Crown winner Bobby Santos talks about his win and the "Carb Night Classic" at Indianapolis Raceway park. 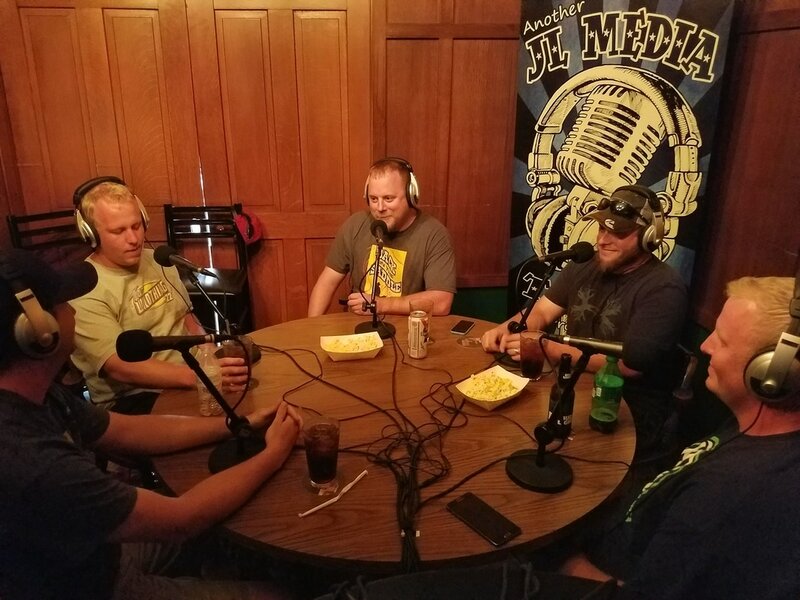 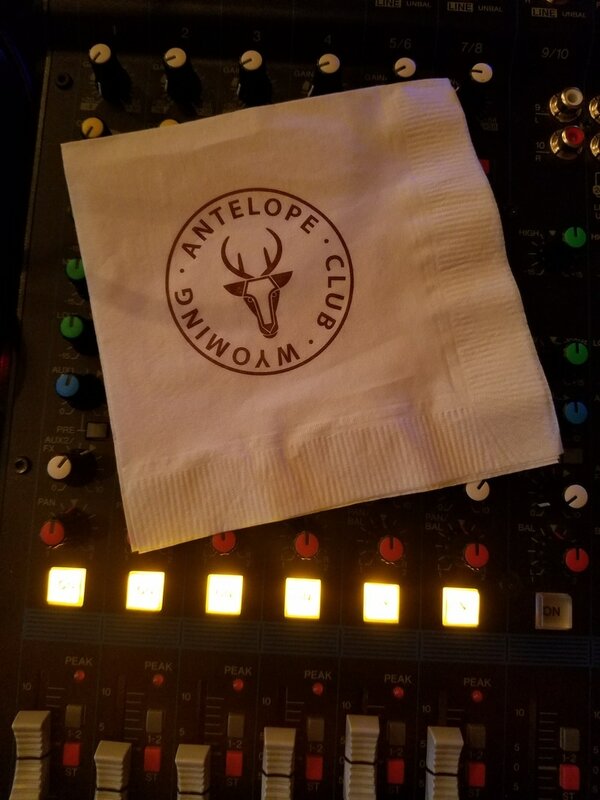 Special thanks to the Antelope Club for hosting this episode. 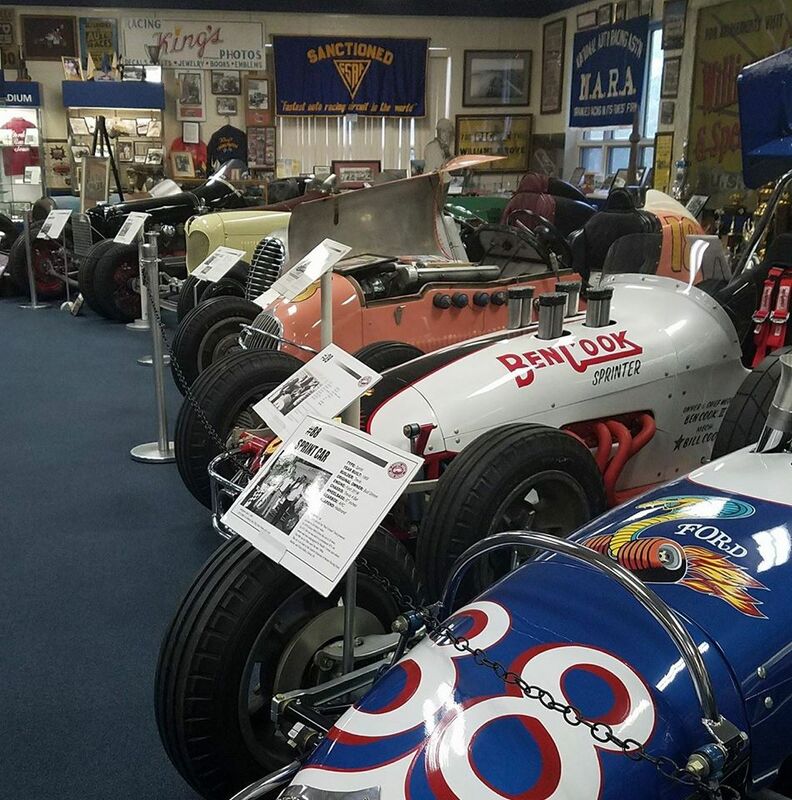 USAC driver Joe Liguori and racing historian Ben Turner from the Eastern Museum of Motor Racing are this episodes guests. 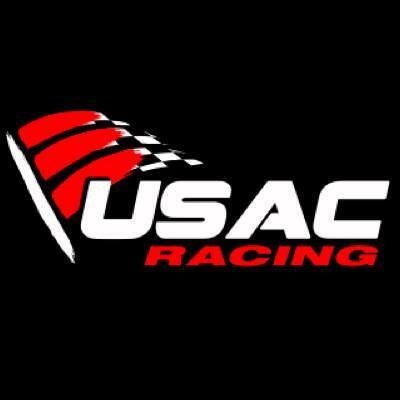 They will preview the upcoming USAC races in Pennsylvania and touch on some of the rich history in that area. 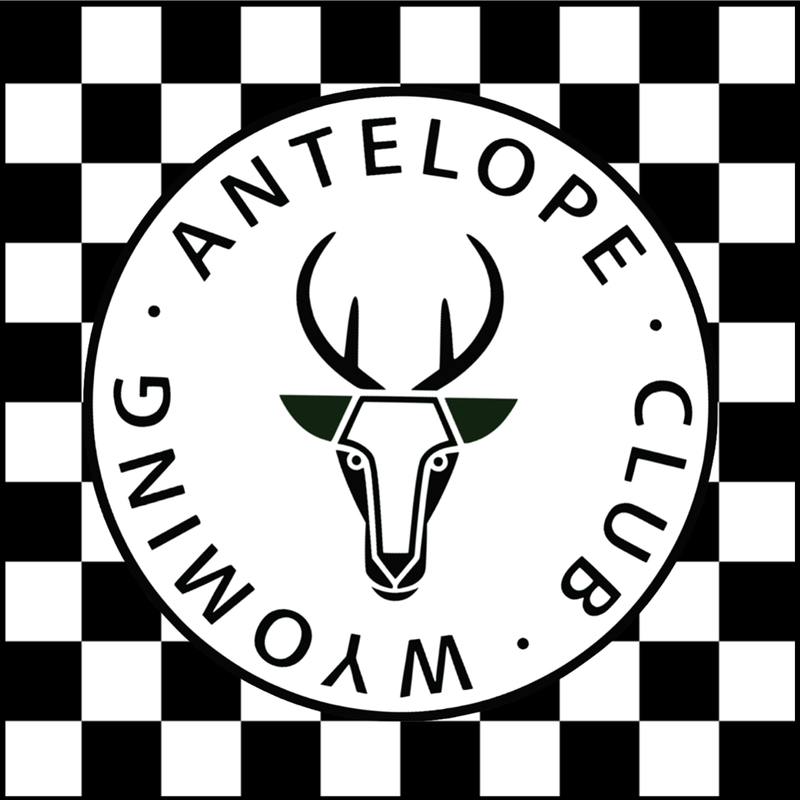 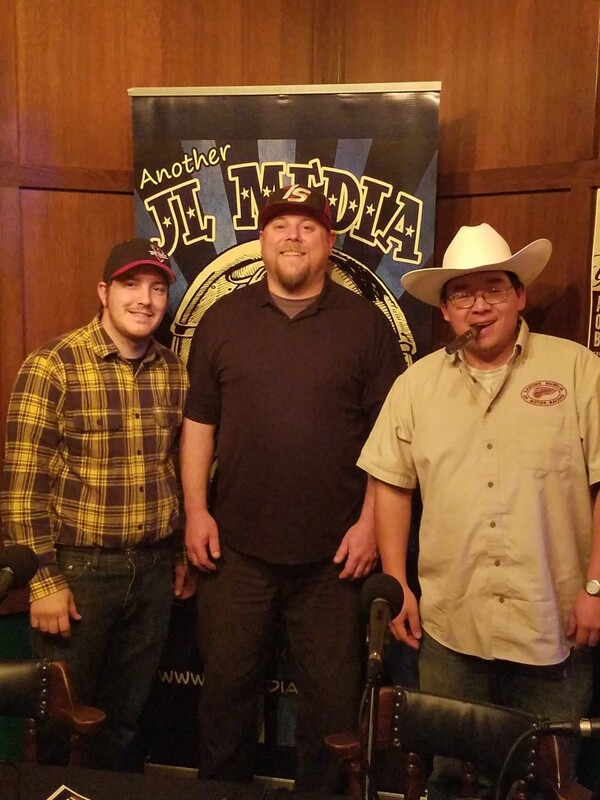 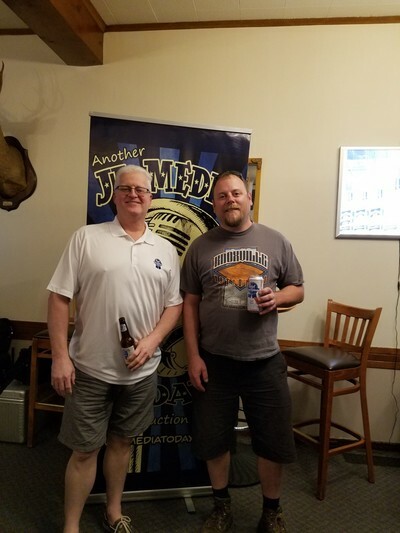 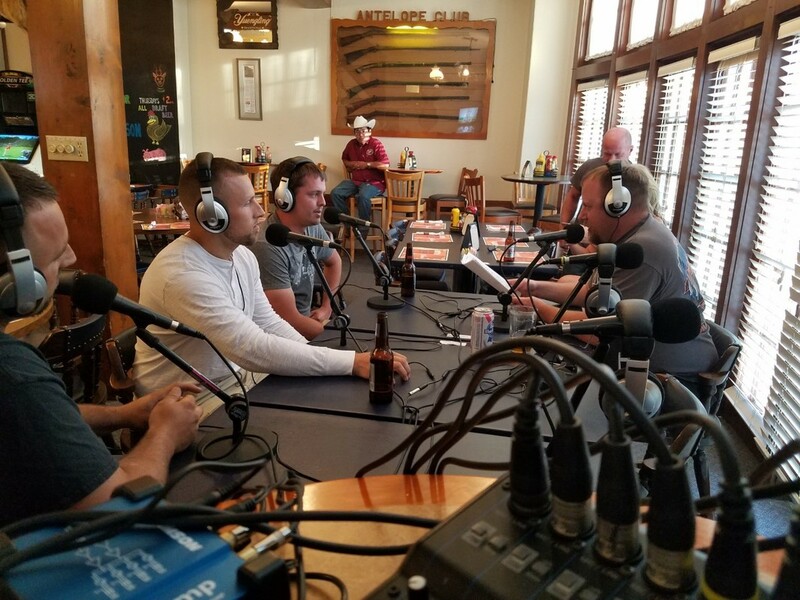 ​Special thanks to the Antelope Club for hosting this episode. 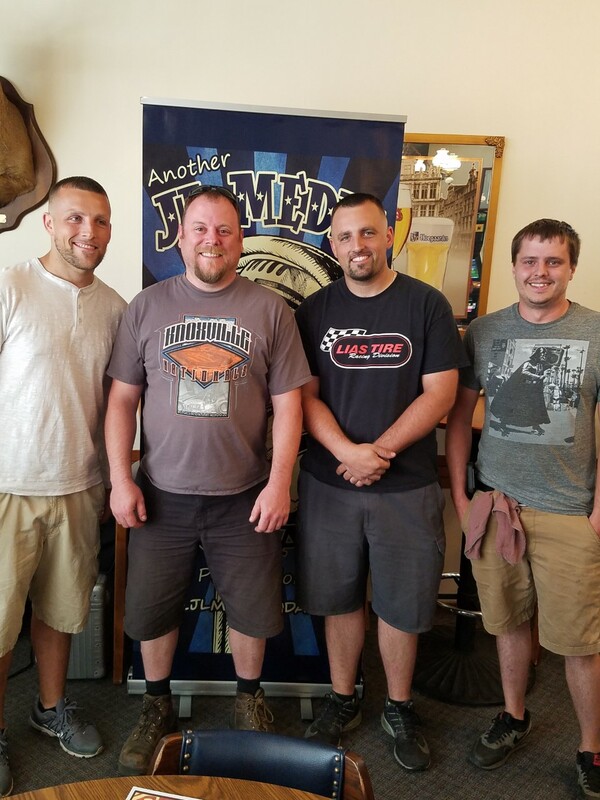 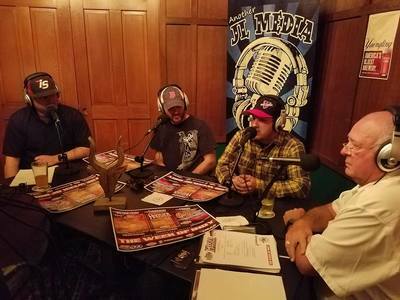 Ben and Jesse Tunny along with Nigel Peters join host Bob Shutt as they discuss the world of Figure-8 racing. These guys are wild and so are their cars! Tune in and hear about the technological advances in these cars and some of the other details of racing on the 8! This episode we feature 4 Indiana Sprint car drivers brothers Ben and Chris Phillips, Jake Henderson and Cole Smith. 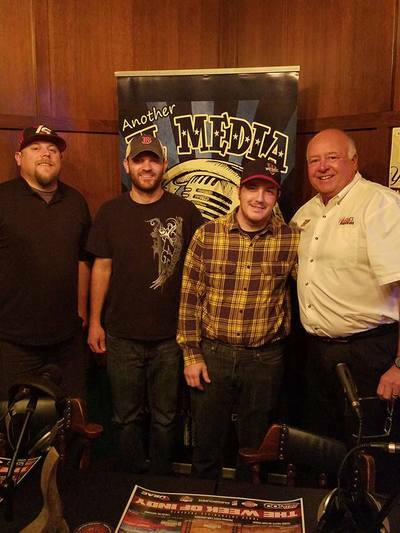 Tune in for the scoop on what these four friends have going on for the 2017 season! 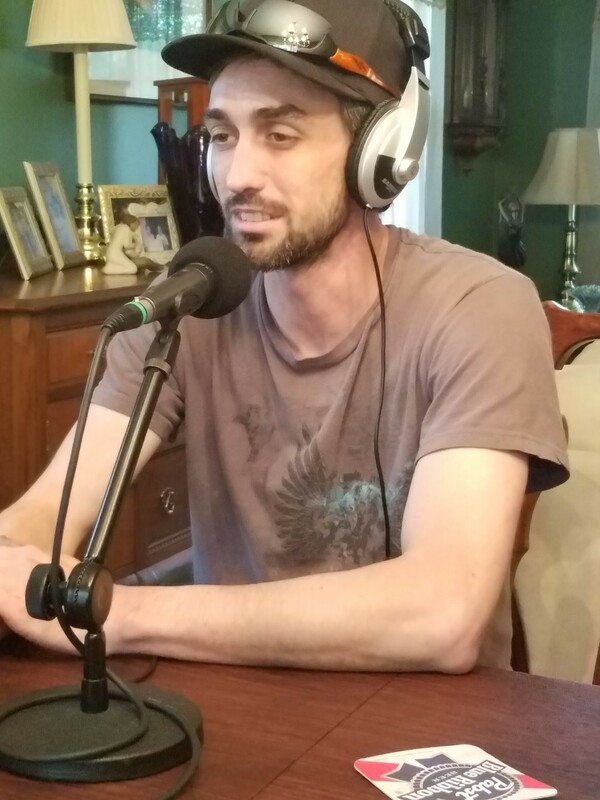 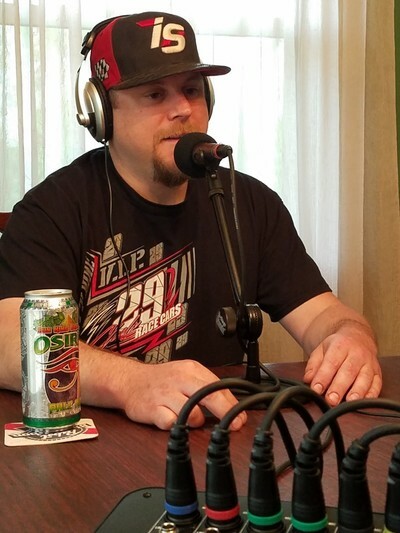 Highly versatile driver Aaron Pierce sits down with host Bob Shutt as they discuss the tire wars in Winged asphalt Sprints, Trans-Am racing at IMS and more on this episode! ​​Special thanks to the Antelope Club for hosting this episode.